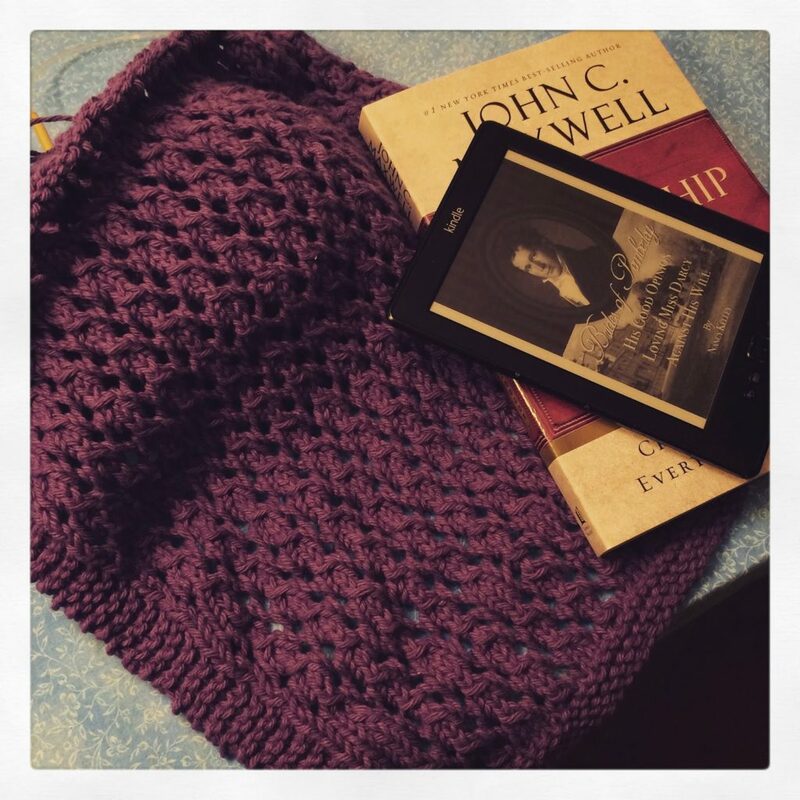 After I finished my runner from last week, I wasn’t sure what to knit next. 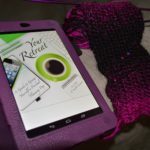 I know that I need to make a run to the yarn store to stock up on some new yarn, and I didn’t have time to get there this past weekend. Instead, I decided to go back to my dish cloth knitting. I really love this chevron pattern, I think it is going to make a really nice set of dish cloths. I am planning on giving these as a Christmas present, but seeing as how I only have 2.5 done, I know that I need to get working on these to have a nice set. I mean, how many dish cloths would you expect to get in a set? Five? Ten? I don’t know. They do knit up pretty quickly, when I have time to sit and do them. Maybe I will have more time after we finish up school for the year this week – we start our very long holiday break next week, and I am incredibly excited about that! As far as my reading goes, I am continuing on my magazine theme from last week. In the past couple of days I have gotten all of my new December magazines. I’m especially looking forward to the gift guide in Real Simple…I don’t often buy things from these lists, but I sure do love to look at them! What are you working on this week? What is your favorite magazine to receive around the holidays? 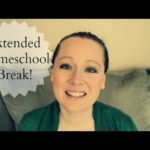 Previous Post: « Preparing for a Long Homeschool Break! I love the chevron pattern as well!!! so pretty! A set of dish cloths and a bottle of nice dish soap would make a nice gift! I love reading Southern Living magazine. It's the only one I subscribe to (and I'm a northerner!). I love the chevron stitch pattern and colour white. I'm so jealous of this pile of magazines! My favorite is Real Simple but sadly I don't get it anymore 🙁 I haven't been renewing them because I can't find the time! I do still get Good Housekeeping and Oprah (which I never ordered), Kiwi, Family Fun and Parents. My Rachel Ray just ran out so I won't get that fun holiday issue! I would think that 5 would make a super gift!! That pattern looks great – good job! 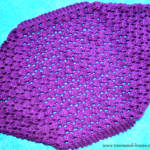 lovely dishcloth pattern….I say 5 a set sounds perfect! 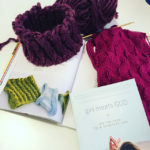 I'm looking forward to some knitting time next week too! 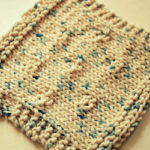 Very nice pattern for dishcloths…which reminds me that I need to knit some now ones for myself. We are taking next week off for Thanksgiving and then the entire month of December…can't wait! I was hoping to be finished with this shrug today! But, alas, I am not. Seeing as how this is a birthday present and said birthday is not until May, I think I will be OK. 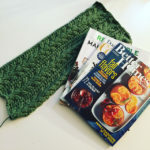 I do like that the pattern was easily memorized and I can knit a couple rows here and there without totally losing my place – I’m not so good at keeping track of where I am in a pattern! Maybe next week this will be completed! I can feel I am so close! In keeping with my Pride & Prejudice theme, I just finished His Good Opinion by Nancy Kelley. It is Pride & Prejudice from Mr. Darcy’s perspective. A lot of the book is obviously repetitive to Pride & Prejudice, but I thought it was really interesting. To see the progression of Darcy’s love for Elizabeth. It was very good, I definitely recommend it! I also started The Leadership Handbook by John C. Maxwell. There was a time when I read a lot of business centered books, but it has been a while. I read one of John C. Maxwell’s books in college for a small business management course I was in, and enjoyed it. I have heard a lot of good things about his other books as well, so I figured I would jump in and read one! It is taking me a little time to get back into reading this type of book, but so far it seems like it has a lot of practical advice in it. Lovely pattern/texture in tht project. Nice colour choice too! I love the deep colour you are using – it's lovely so far! 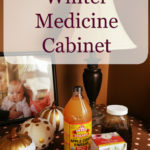 I love anything to do with P and P – I will have to add that book to my list! Love the colour and the texture! I love the color! So pretty. That can get frustrating – some patterns are easy to get lost in. It looks lovely so far. Gorgeous beery color- so rich and the pattern, beautiful…what alovely shawl indeed. Love that yarn colour! And yay, another P&P recommendation! Can't get enough of those! The shawl is going to be such a lovely birthday gift Heather, just a pretty color! I haven’t been knitting that much. Even though we found out that we are having a girl, I have been spending more time outside in the garden, and less time sitting and knitting. 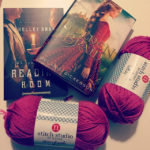 I finally realized that I needed to go out to my local yarn shop and look for some inspiration. 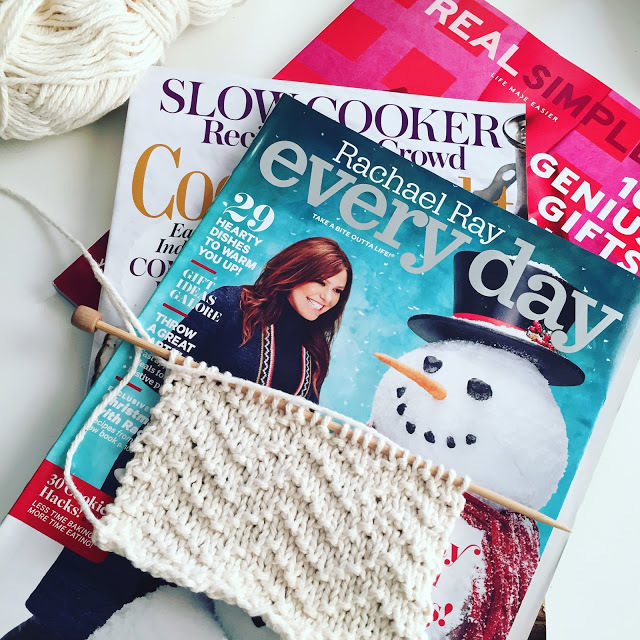 When you are constantly trying to knit from your stash of yarn…sometimes you just realize you need something new. That was where I was at last week. 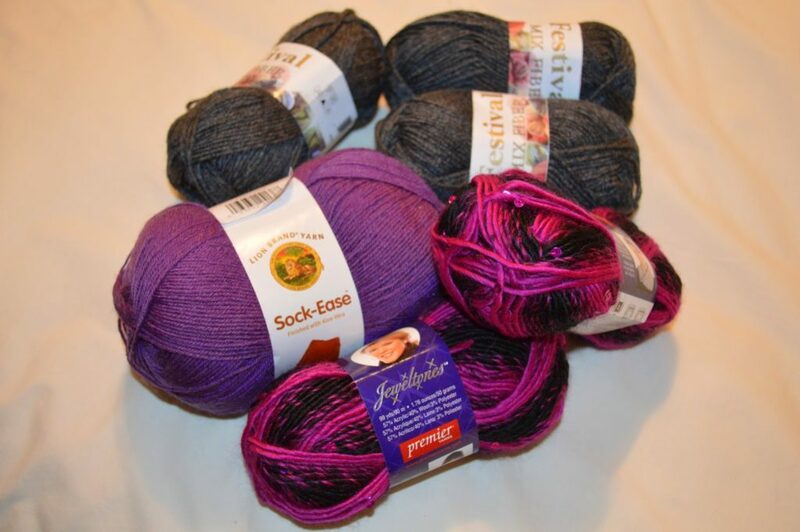 This week I finally got out and bought some fun new yarn. I have a few projects that I think I can make with these, and I am looking forward to casting on! 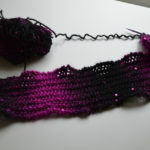 I plan on making some socks and probably another cowl for my Emma – that black and pink sequined yarn was calling her name. We will see what else I figure out as time goes on. I am far into all of these, so hopefully over the next week or so I can finish them up and move onto something new! What are you working on this week? Do you have any books you are struggling to get through because there is so much meat to them? I have always wanted to learn how to knit. It looks so relaxing. I'm the same way with books. I have so many unfinished, laying around my house with bookmarks in them… Yours looks like an awesome list! Thanks for sharing your reading list. How do you like Pursue the Intentional Life? I all ready have a stack of slow moving books I am reading but I always have room for more! Knitting away on a sweater for myself, it is a slow go. 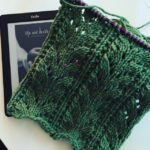 I really need to start another, quick knit to have on the go that doesn't require my focus and attention as much as the sweater. I only read in bed a few pages at night. I'm reading a book by Nicolas Evans about firefighters in Montana. I don't like it as much as "The Loop", which has been my favourite read for more than 10 years.